1. 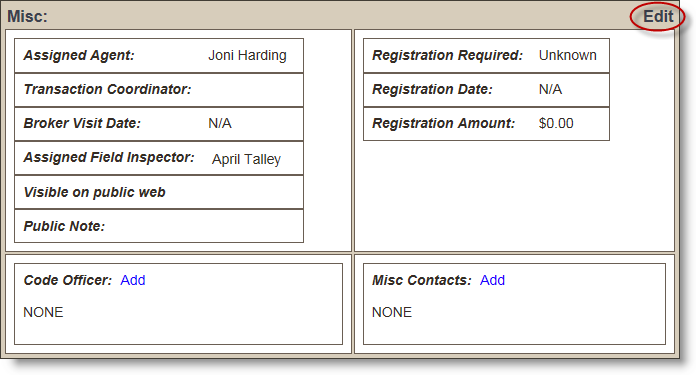 From the desired property, click the Main tab at left. 4. 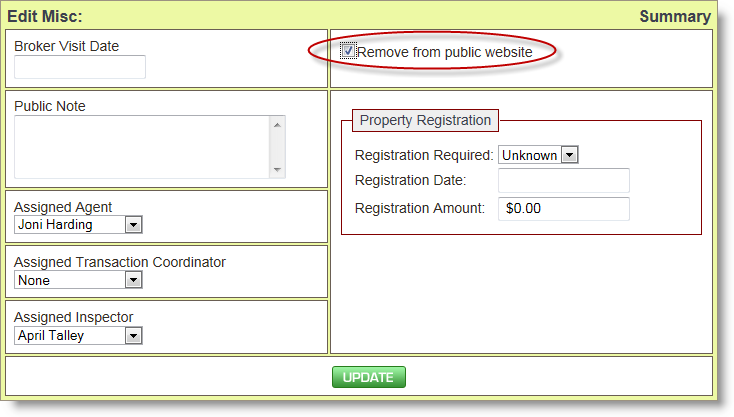 Click the Remove from public website checkbox. 5. Click the Update button at the bottom of the screen.